Join James Ramelli with AlphaShark Trading as he presents an overview of how a trader can build a trading plan. 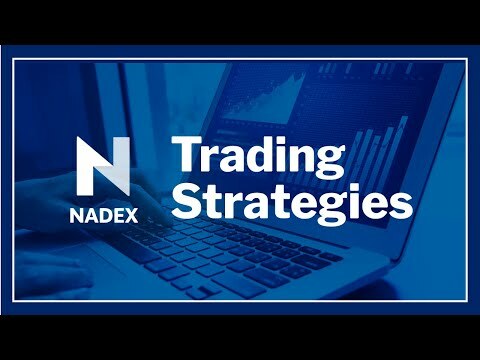 This webinar will focus on forex but use momentum and trend strength as defined by the Ichimoku Cloud to identify trade setups while stressing good reward to risk ratios and simple trade management. We will use a strategy that any trader can apply to their trading plan right away.